Boxing legend and former heavy weight champion, Wladimir Klitschko has just announced his retirement from boxing. 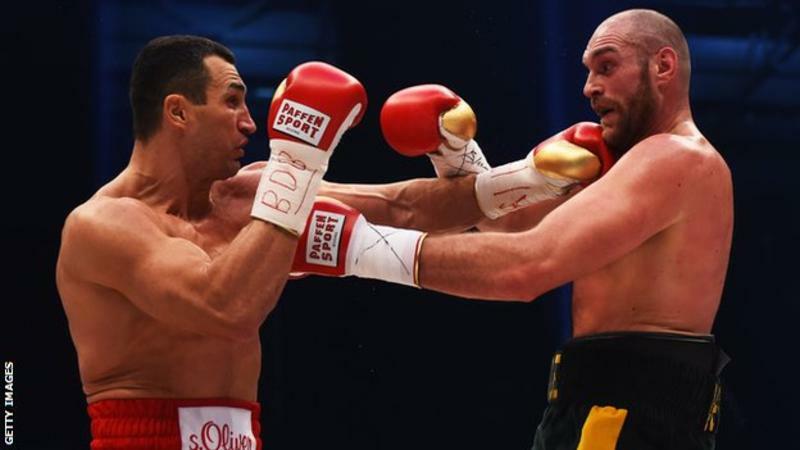 “I have achieved everything I dreamed of, and now I want to start my second career after sports,” Klitchschko said. “I would have never imagined that I wold have such a long and incredibly successful boxing career,” the 41-year-old father-of-one added. Wladimir and his older brother Vitali absolutely dominated the heavyweight scene for almost a decade (from 2006 until 2015) — a period dubbed the Klitschko Era.